Corvallis Acupuncture and Wellness Center is a Chinese medicine clinic located in Corvallis, Oregon. We address each person’s unique health condition with acupuncture, herbal medicine, dietary advice, and techniques such as massage, reflexology, cupping, and moxabustion as a holistic approach in achieving optimal health. 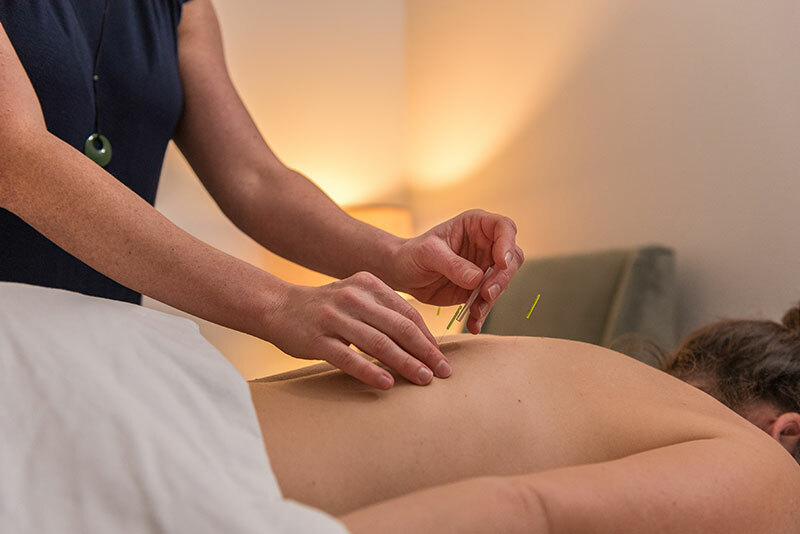 For your convenience we work with most health insurances that cover acupuncture treatments, as well as motor vehicle accidents and worker’s compensation cases. See availability and make an appointment today. From the first time I called Katy she has been great. She rearranged her schedule to get me in asap. She correctly diagnosed me with a neck problem when numerous Dr's said I had tennis elbow. She is very professional and is great at what she does. I see a huge difference in my over well being since I've been seeing her weekly. I would highly recommend Katy for any of your health needs. Katy was so wonderful! I was passing through town and really wanted to get some relief to a back/neck issue. She rearranged her break to fit me in since I was on my way to more backpacking in the cascades. I am so grateful for the acupuncture/cupping treatment and already can feel improvement. I would highly recommend her to anyone looking to try acupuncture or get on a regular routine for health and wellness! Katy is an amazing healer (and a really nice person)! I've been going to her for over four years and she has cured my migraines as well as helped relieve my neck pain and TMJ. I highly recommend her! We specialize in Chinese Medicine and Acupuncture and serve the Mid-Willamette Valley. See below what many of our clients have to say about their experience at Corvallis Acupuncture & Wellness Center.